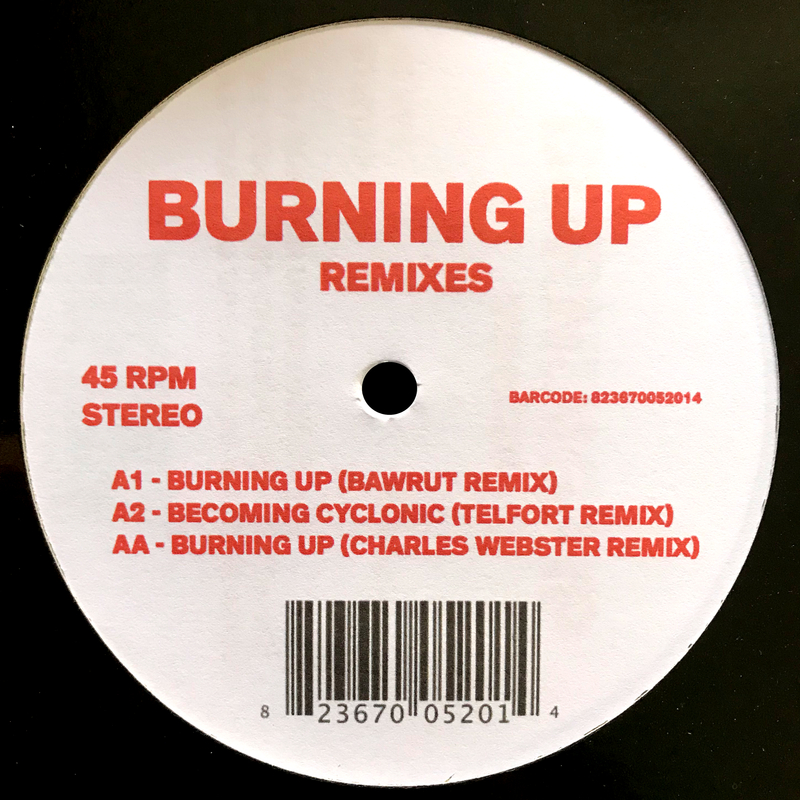 Following the 10” BURN01 release which dropped in February we’re treated to round two with a stellar remix package of the unknown artist to mangle, fire up and hypnotise the Dancefloor in equal measures. First up Bawrut puts the original through his sonic mangle with the result being a twisted genre-defying slice of niceness. Telfort follows with a deep late night excursion which takes inspiration from the past but ends up sounding like a future classic. Flipping over you have the master of deep, Charles Webster, who flips the original completely and comes up with a sublime rework which is unmistakably his sound, cerebral and dark yet also uplifting and ridiculously warm and enveloping.